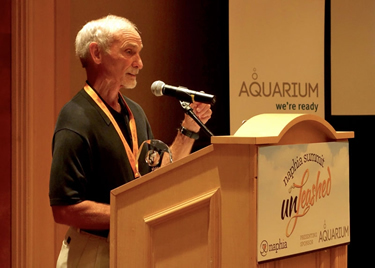 University of Missouri College of Veterinary Medicine alumnus Jack Stephens was honored with a Lifetime Achievement Award presented by the North American Pet Health Insurance Association. Stephens, DVM ’72, started the pet health insurance industry in the early 1980s when he founded the company Veterinary Pet Insurance. He went on to start a second pet insurance company Pets Best Insurance Services. He launched the pet insurance business after practicing veterinary medicine for a decade in Southern California, during which time he started six veterinary clinics. The Twin Falls, Idaho resident adds the Lifetime Award to a list of honors, including the CVM Alumnus of the Year Award in 1993, and the University of Missouri Distinguished Alumni Award in 2003. 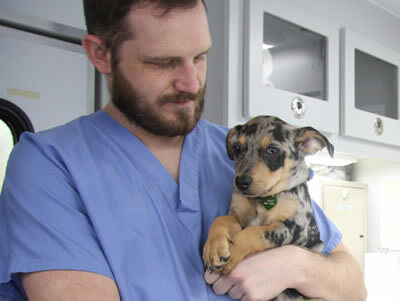 His most recent honor was featured in Veterinary Practice News.